Last year was the first time we got to go to the Flower & Garden Festival and we spent days exploring it, getting all the stamps in the passport, and trying different food offerings. 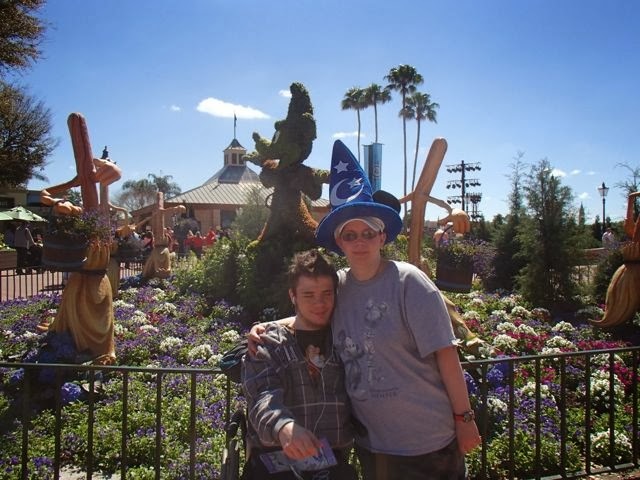 This year we only had one full day at the parks, so we mainly focused on trying foods we did not try last time whether they were new or we just did not get to them. 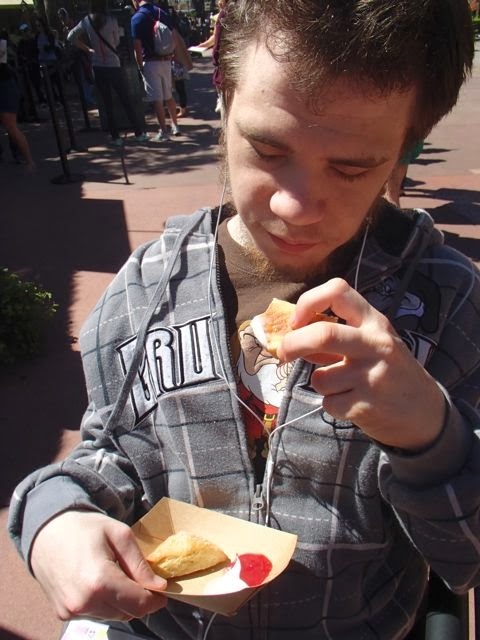 My favorite new thing we tried was the lemon scones at the Buttercup Cottage in the United Kingdom Pavilion. At the Fleur de Lys in the France Pavilion, Mom and I tried the gnocchi with vegetables and mushrooms. 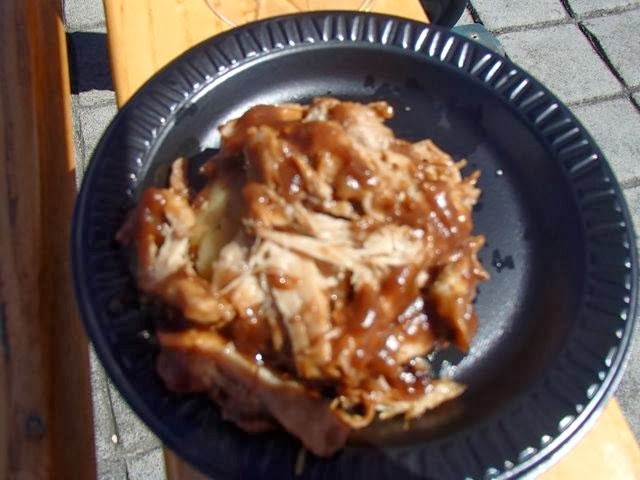 Mik tried the duck confit, which ended up being his favorite thing he tried. 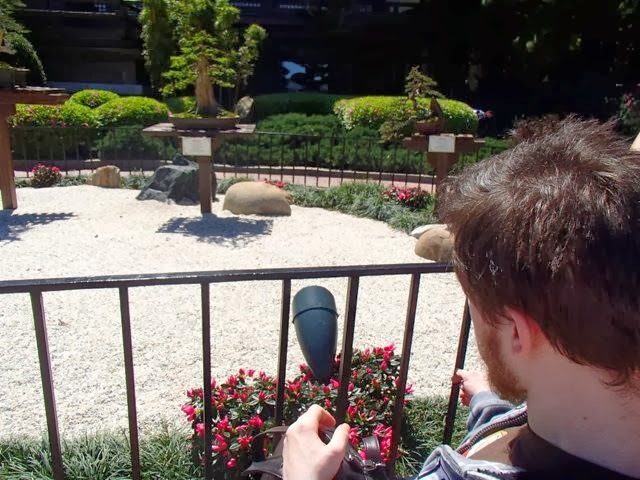 While we did not get much time to take in all the different garden areas, we made sure to show Mom the Bonsai Collection because last year Mik got totally inspired by it. Dad even bought him a bonsai growing kit and books. A year later and Mik has not started his bonsai, but he is still planning to. We just have not finished getting settled in from the move last year and are going to move again this year, so he does not want to start until he knows he will be able to make a real effort at training it. 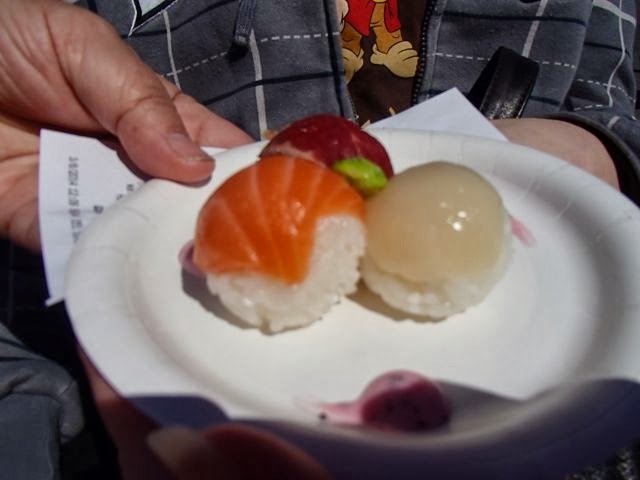 While enjoying the Bonsai Collection, he also tried out the Hanami Sushi from the Hanami booth in the Japan Pavilion. 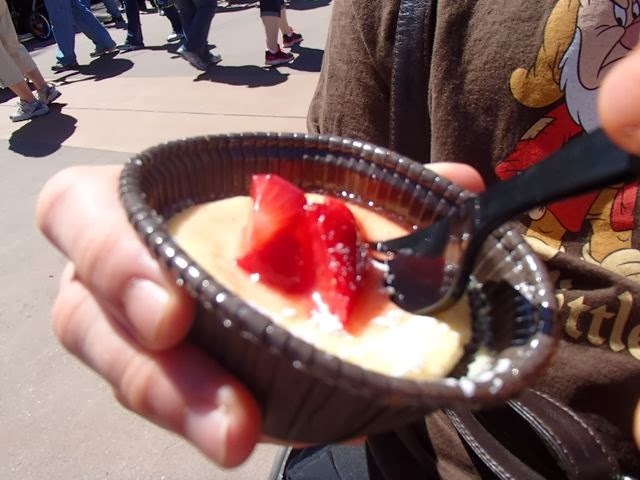 The final thing Mik tried was the lemon cheesecake from the Primavera Kitchen in the Italy Pavilion. He did not really like it because it tasted more like plain cheesecake and he expected it to be more fruity. 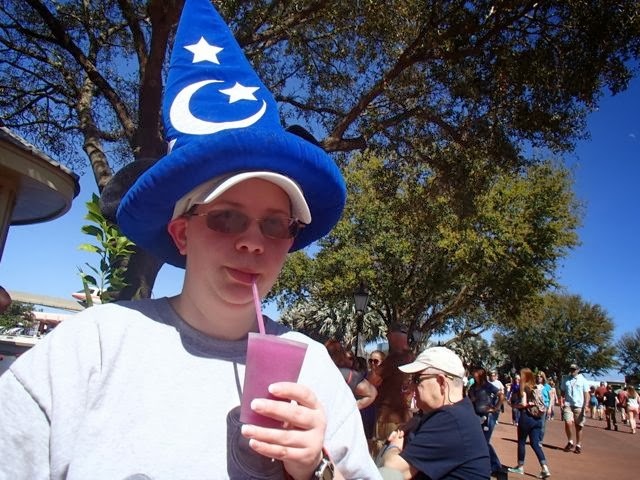 We finished our day at the festival with my favorite from last year - the Frozen Desert Violet Lemonade from the Pineapple Promenade.